A light maneuver is required even with a high performance clutch. 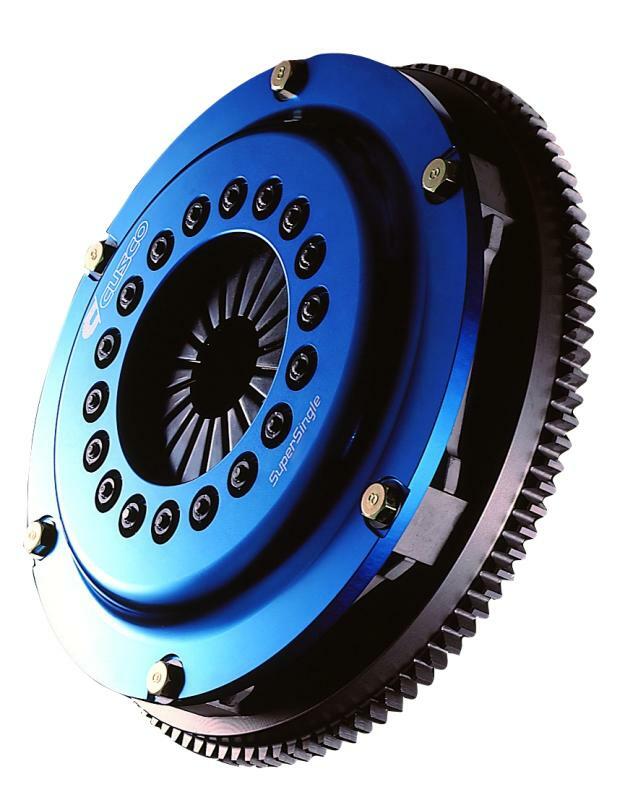 The super single clutch has the diaphragm lever ratio modified for a light pedal operation as any sporty clutch on the market. Material interface and size matching has been made possible by mass production. Designed and developed from zero, high performance and easy use has been compatible at a high level. With CUSCO’s original setting of the diaphragm lever ratio, we have realized a pressure figure of 1280kg/f (12550N/f) and capable of handling 400ps and 40kg/f output.